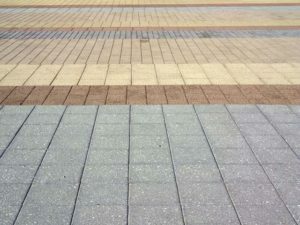 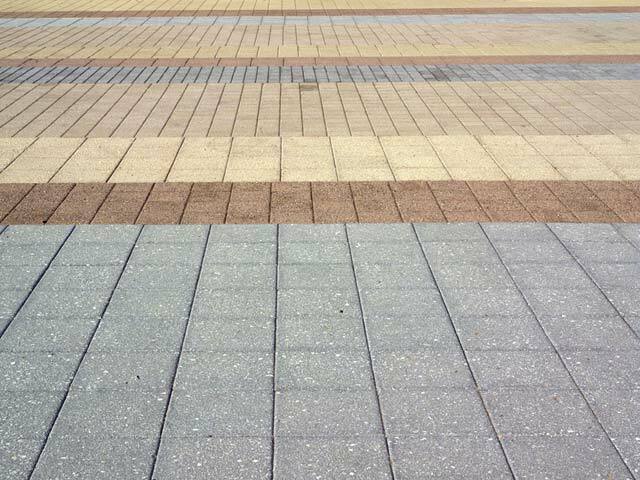 Concrete Pavers – Tri-State Stone | Carderock® and Nicolock® concrete paver products. We sell Hanover® and Nicolock® concrete paver products. 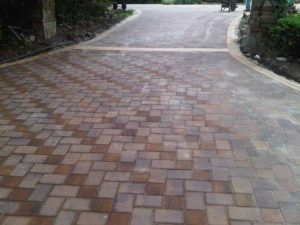 What we do not have in stock can be ordered and in most cases picked up or delivered on the next business day.